A.J. 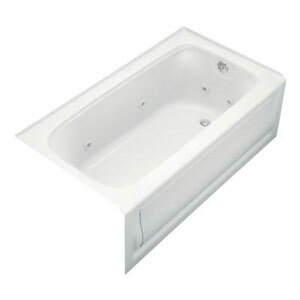 LeBlanc Heating and Plumbing installs and services all brands of bathtubs, soaker tubs, whirlpool tubs, walk-in tubs, and jetted bathtubs (Jacuzzis). Call our plumbing department today for a free bathtub estimate or to schedule a bathroom plumbing repair.